I was told there'd be no math...but here we are! 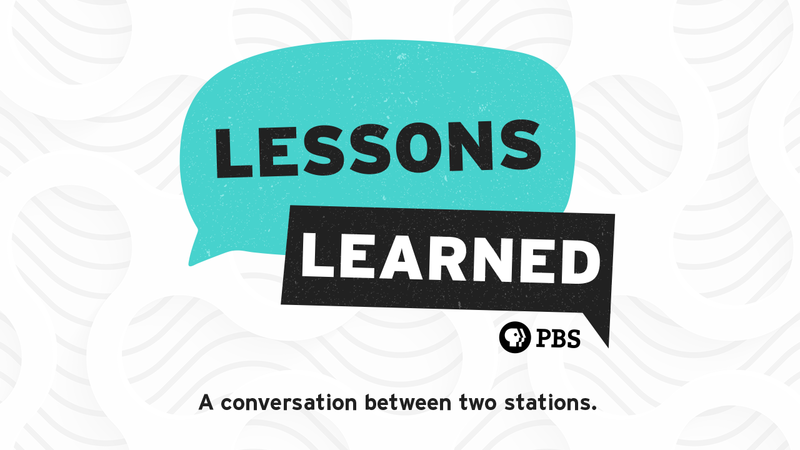 For the newest installment of Lessons Learned, we brought together two PBS system number crunchers and found out what makes them tick when it comes to analytics and their audiences. Give it a listen below, and please let us know if you have any ideas or suggestions for future episodes.